Predicting depression from acoustic features of speech using a Convolutional Neural Network. A fast and canonical project setup for TensorFlow models. 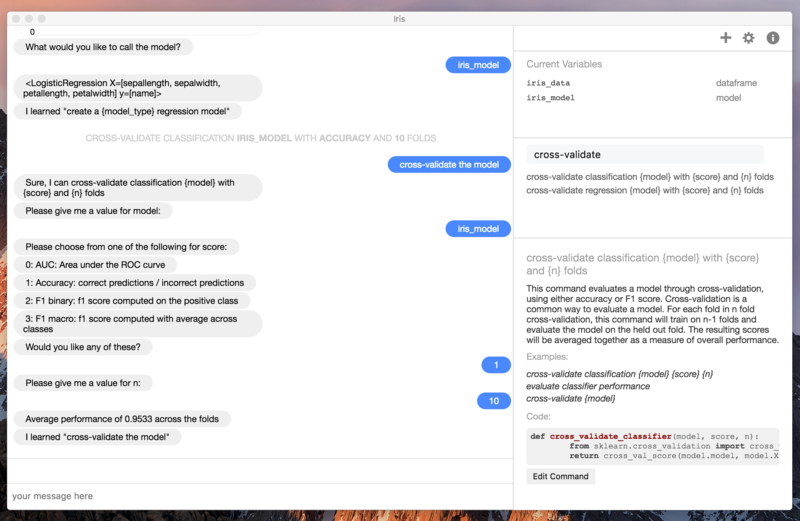 The most difficult part of getting started with TensorFlow isn’t deep learning, it’s putting together hundreds of API calls into a cohesive model. A Java library and extensions around the Open Data specification.